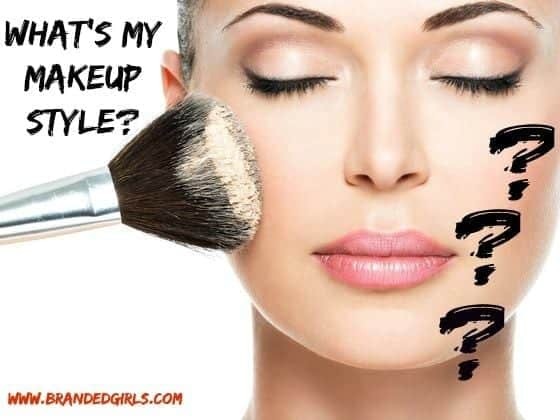 In the contemporary world, there is a lot of confusion for people who completely disagree with using non-halal makeup. The hunt for genuine and halal makeup for women has never been easy because it requires a lot of research. The ingredients which are used to produce makeup are basically non-halal. These ingredients primarily include alcohol, carmine, lead and even impure animal fats. Massive amounts of alcohol are present in perfumes, whereas pig fat is present in lipsticks and lip balms. In this case, most Muslim women have started switching towards the vegan makeup cosmetics. 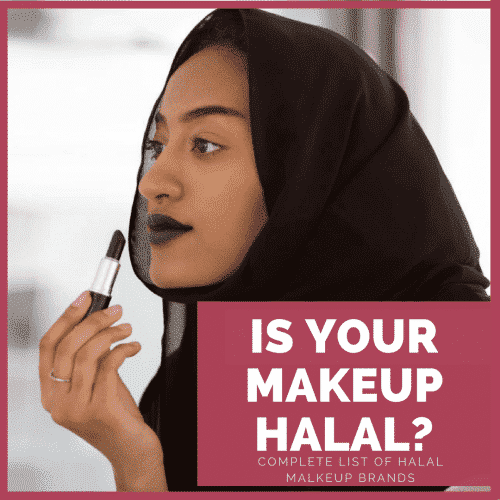 It is not necessarily Muslim women who are uncomfortable with using non Halal makeup but other women too are inconvenient towards such makeup products which comprise of intolerable products such as pig-derived collagen, various bizarre fats and gelatin. Another shocking news which is found out over research is that not only the makeup cosmetics but the shampoos, body washes, conditioners etc too contain massive amounts of non-halal products for instance alcohol. The non-halal makeup products actively contain the by-products of animals like cow, goats, pigs, chickens and turkeys etc. these by-products are recycled in a famous process known as rendering and later these are consumed in the process of making makeup cosmetics. In the list of Halal cosmetics, Amara’s Cosmetics is the first one which is based in North America. 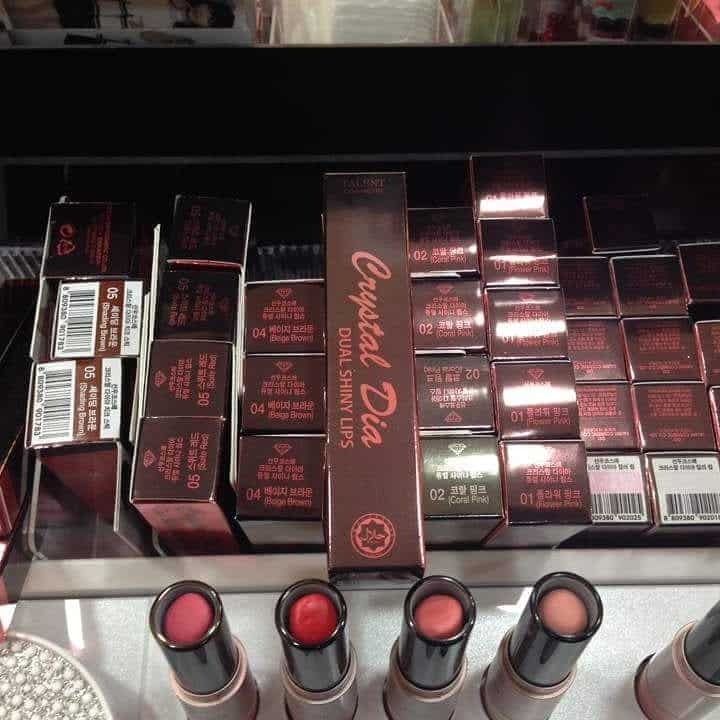 It is one certified brand and is well known because of its wide variety of makeup products including nail polishes, foundations, makeup brushes, lipsticks, eyeshadows and lip glosses too. The makeup products are plant-based therefore they are widely accepted by people who desire to use Halal cosmetics. This company was founded in 2011 and has been working wonders since then. 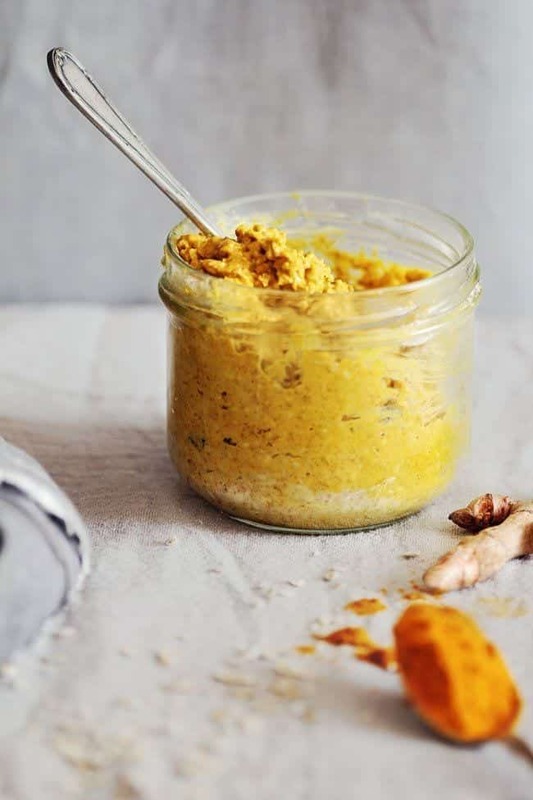 The products of this brand are made of hundred percent natural ingredients and have a guarantee that the customer will be pleased with their usage. They have been known for making the most appealing lipsticks and foundations that leaves the customer with a long-lasting glow. All the products have been made by natural plant extracts which works very fine on the skin. Furthermore, they strive very hard in raising awareness in people about the distinction between halal and non-halal products. Here are Top 15 Healthy and Organic Makeup Brands. Zahara Cosmetics was primarily formed by two sisters who are Amira and Alia. Their purpose was not just to create halal makeup but also high standard makeup for its customers. They have a massive amount of products ranging from nail polishes free of alcohol as well as lipsticks and eyeliners too. They had first initiated with breathable nail polishes which simply allow water along with oxygen to pass through it. They have even produced their very own lovely nail polish remover too. It is very simple to shop online for their cosmetics too. 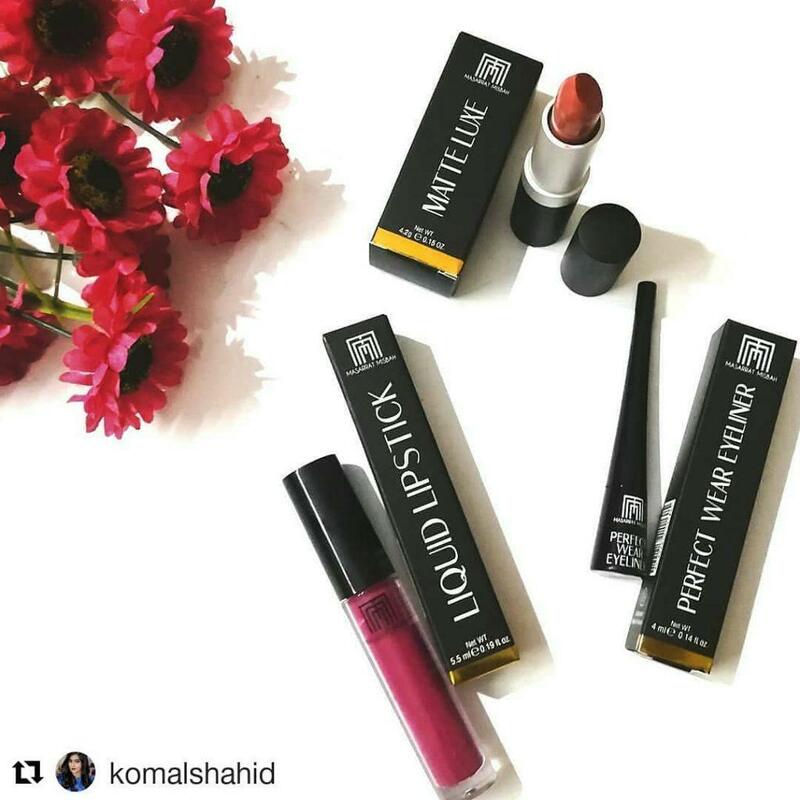 This makeup line was formed by these sisters when they first realized that how hard it had been for them to hunt for halal makeup. This gave them the ultimate responsibility to create Halal makeup for themselves as well as their fellow sisters. This brand has been formed in Indonesia and has the finest cosmetics. Their variety is diverse it includes makeup cosmetics, fragrance, and other skin care products too. They have various award-winning products too including their remarkable eyeliner which comes in the shape of a marker henceforth making it very simple to use. Their amazing lipstick shades in matte are in vogue currently and must be tried. FX Cosmetics is established in the UK. It has a range of products which are sensational and are made from natural ingredients. Their shades range from brightly colored to lightly themed. 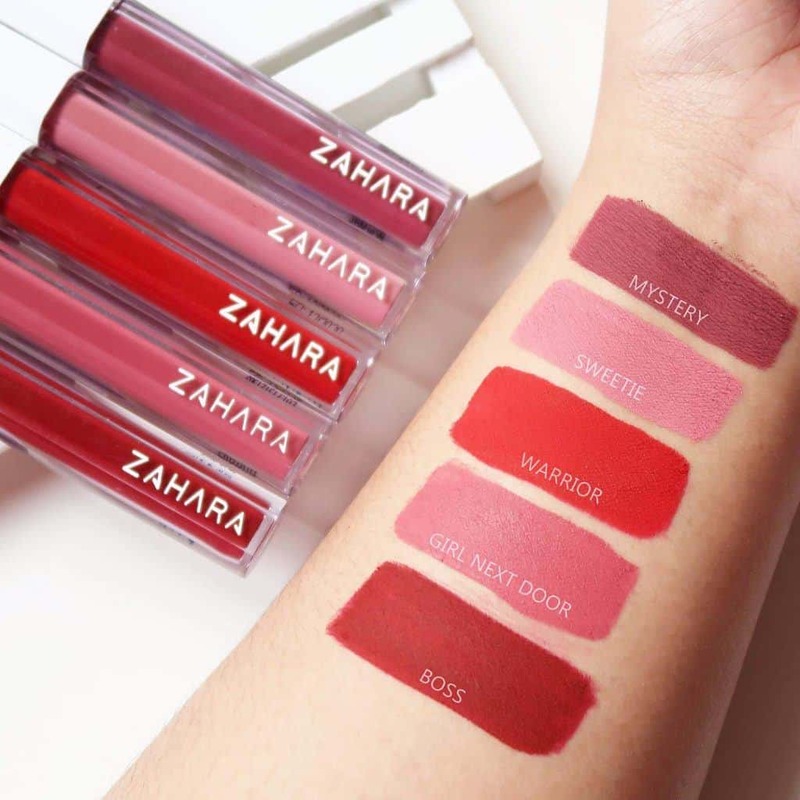 Their vibrant shades are produced with the exclusion of alcohol and other animal fats which are non-halal. This company believes in the fact that beauty and skin care products are meant to intensify one’s beauty. 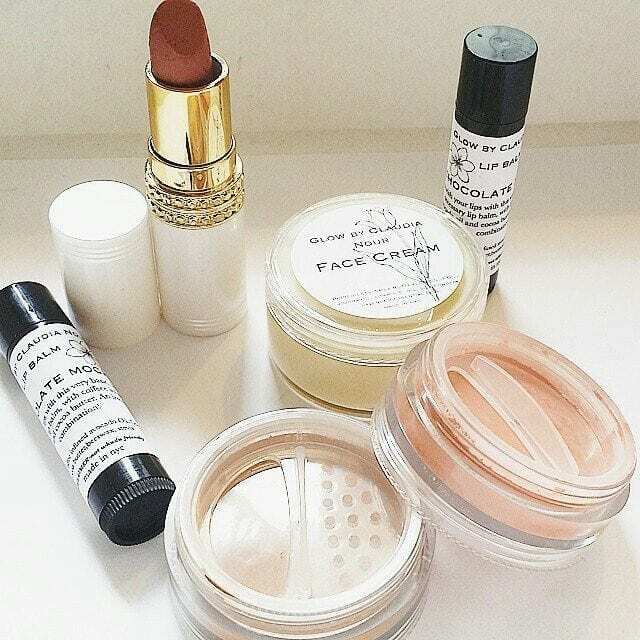 Their beauty variety ranges from several products for face, lips, eyes and cheeks. All the products are hundred percent free from animal testing and are ECO-friendly. Tuesday in Love is the halal makeup brand from Canada. 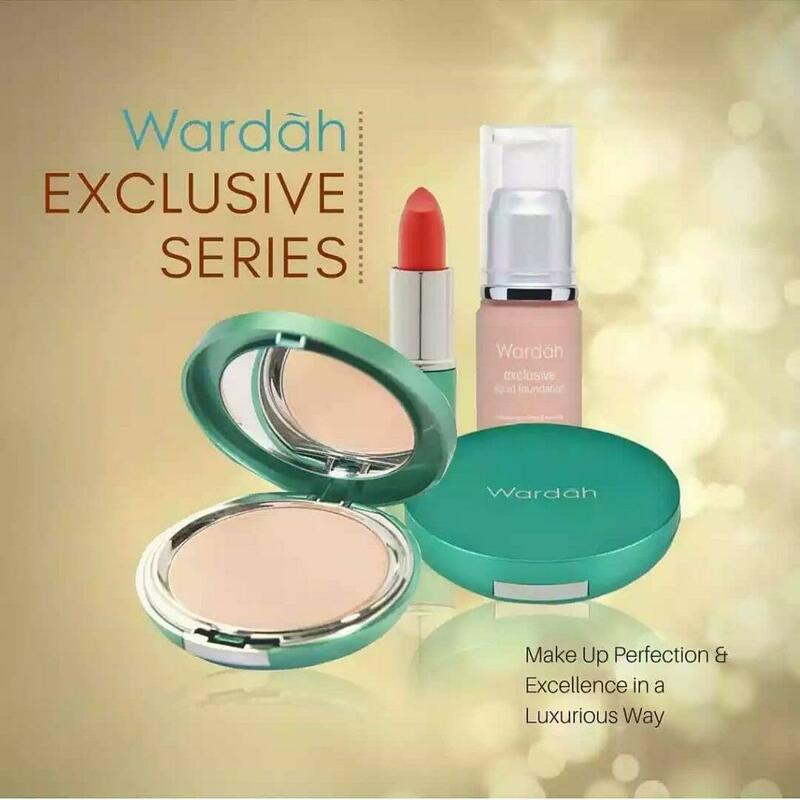 It has been halal certified and is a proud owner of various beauty cosmetics with ultimate high-quality results. They, too have water permeable nail polish. This nail polish is admired a lot by Muslim women. Their most enchanting shades include Truffle and Cherry Bomb. The appealing colors produced by this brand are found nowhere else, therefore, they have a lot of demand. Moreover, they have sensational lipsticks, glosses, mascara, eyeliners, foundations etc. Their lipstick is known worldwide by the name of Luxury Lipstick and it has various matte colors too. All the products of Tuesday in Love Canada are verified by ISNA Canada. The gains from the product selling are positively donated to charity for underprivileged children by the brand. 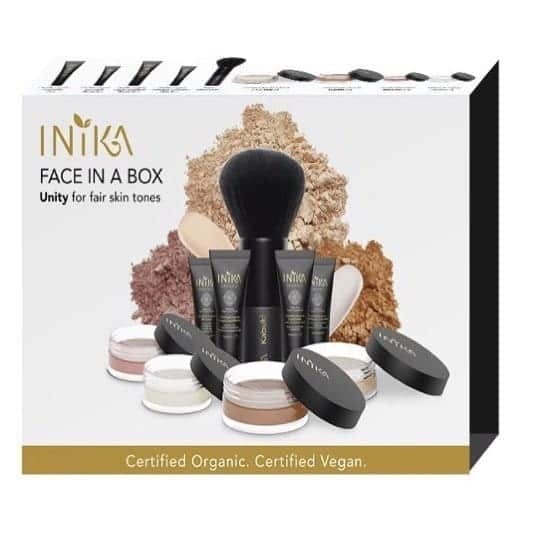 This is an Australian brand which has organic and vegan beauty products. Their beauty kits are truly breathless and exciting makeup kits for the customers. Their products are amazingly safe for the skin and enhance the user’s beauty in numerous ways. 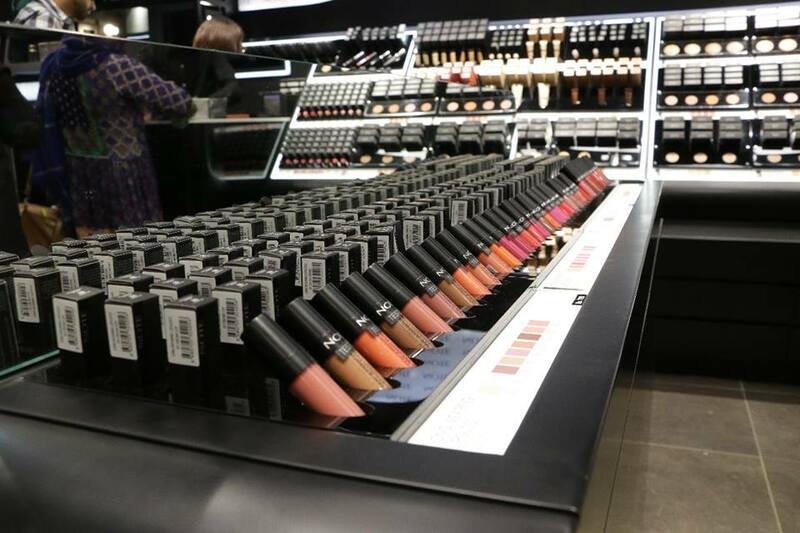 This brand is a one shop stop for all the beauty cosmetics which a customer requires. Be it a makeup highlighter, eyeshadow palette, lipstick, gloss, primer, foundation, mascara, eyeliner etc, everything can be easily found here with the best quality. 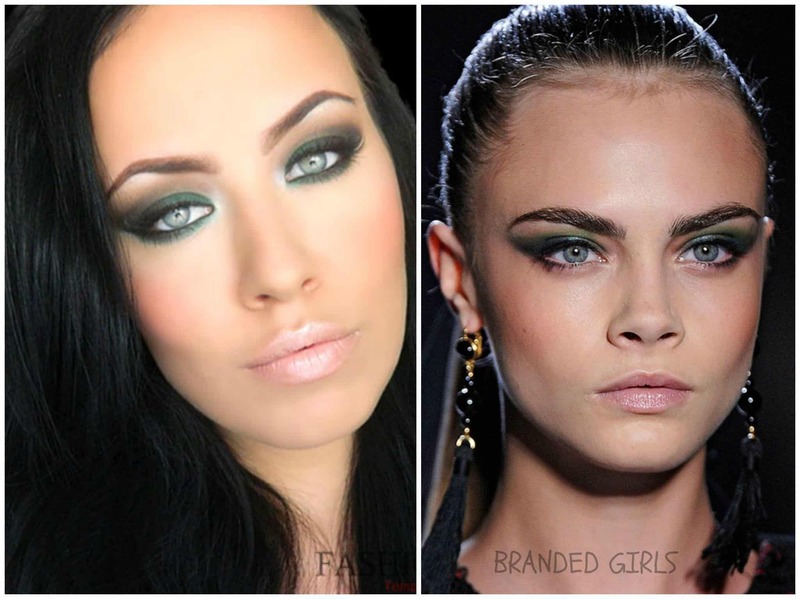 They supply their users with the most sensational foundation tones with a massive variety. The foundation cream is one of the best-selling creams because of its amazing settling power. 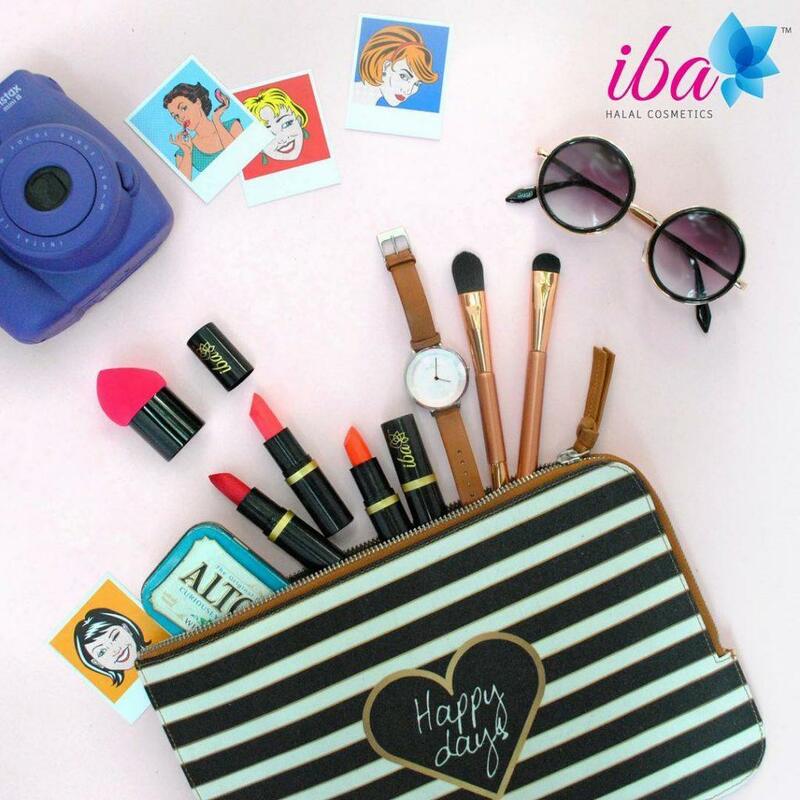 IBA is the first Halal makeup brand established in India. They have a lot of demand in the country since it is the only halal brand with the most diverse range of makeup products, skin care items, hair products along with incredible fragrances. Due to its wide range, it completes all the demands of the customer in just one place. This brand has been initiated by the teamwork of two hardworking sisters who have created this after a lot of research regarding halal products and ingredients. Their lipstick range has a total of twenty-two exotic shades and once you get to see them, you cannot stay without trying them. 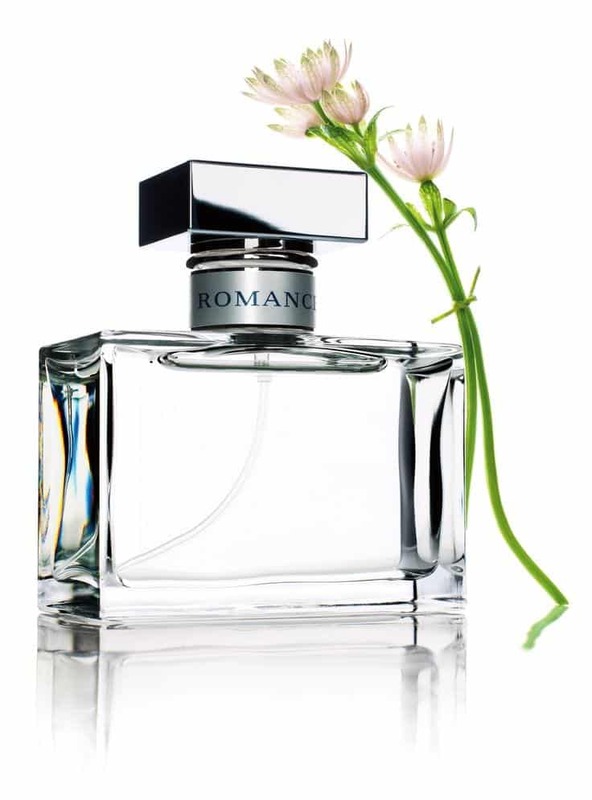 We also recommend you to check out these Top 10 Perfumes without Alcohol These Days. 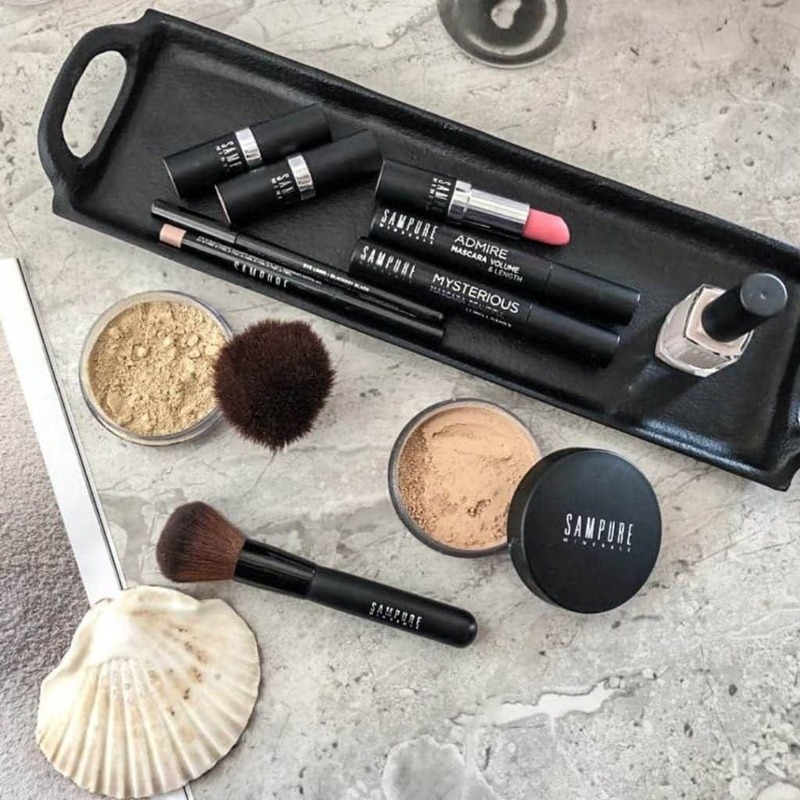 Sampure is a UK based brand that is known for making products that are free of any cruel materials. This brand is halal certified and very popular in the entire UK. The best part about this brand is that they provide samples which can be primarily judged by the customer before consuming the product. 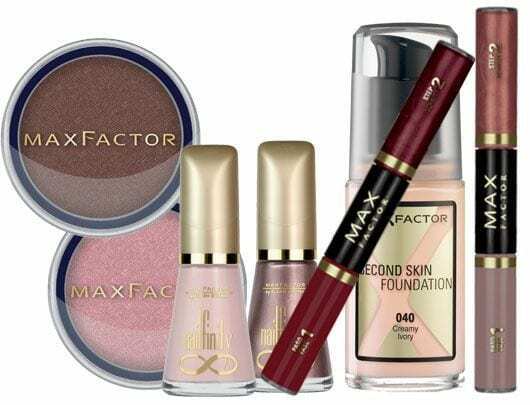 Its makeup range is entirely very gorgeous which includes lipsticks with wonderful shades, eyeliners, eyeshadows that can make one look fabulous along with foundation which is so pure and natural that it can last an entire day. Talent Cosmetics is a halal certified makeup brand which was initiated in South Korea. South Korean makeup looks have always been truly enchanting for the customers. They have a special sun woo range which is created especially for obtaining the Korean look. Talent was first formed in the 1980 and it has been very popular since them. By this time it has become one very strong halal certified makeup brand. Apart from being halal these cosmetics are also very safe to use. Their products have the most amazing effects on the skin too. Talent cosmetics can be found and bought online with ease. Makeup has been made from the finest oil extracts and is confirmed to have no lead or animal fats. J. is based in Pakistan and is spread over 73 outlets in entire Pakistan while 18 others spread around the globe. Their products range from skin products to lips and eye cosmetics too. All the products are enriched with natural minerals and are of high standard. With affordable prices, the products have a massive range. The lipstick tones vary from lighter to darker tones and so does the foundation creams and concealers. 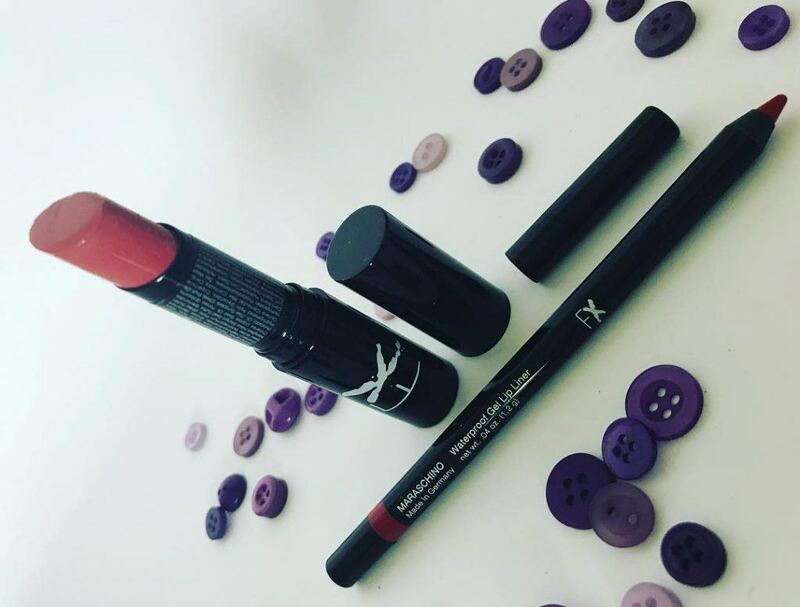 Their special product is the mineral lip cream which is a must try. PHB Ethical beauty products are Halal certified too and their profits are given to the charity. Their products are for women as well as men. Their beauty products range from all sorts of products with genuine ingredients and effective results. The products are hundred percent natural, vegan as well as alcohol-free. The brand is run by a family whose main purpose is to form products for you that you will love so much. They take pride in saying that their natural beauty products can make one’s skin really gorgeous in only 30 days. Saaf skincare beauty products have a general motto to keep your skin as beautiful as ever. Their products are naturally made with no inclusion of non-halal products at all. 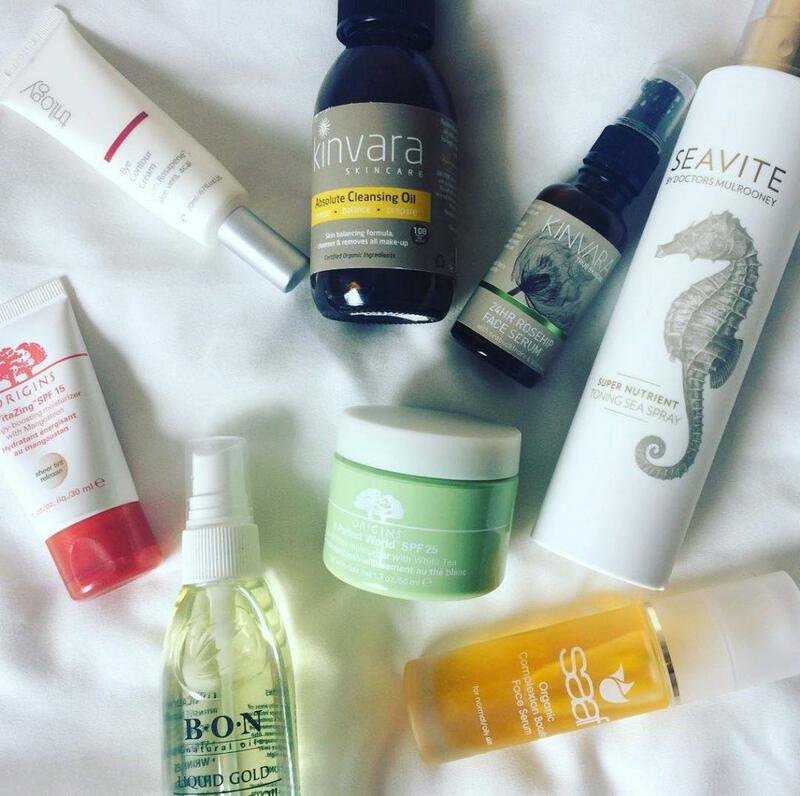 The organic products bring a natural glow to the skin too. Saaf Skincare was created to make safe products for usage. It is distributed in UK and Ireland. They are approved by the vegetarian society along with the UK soil association. Their natural ingredients beautify the skin by the use of anti-oxidants, vitamins, minerals and essential fatty acids. 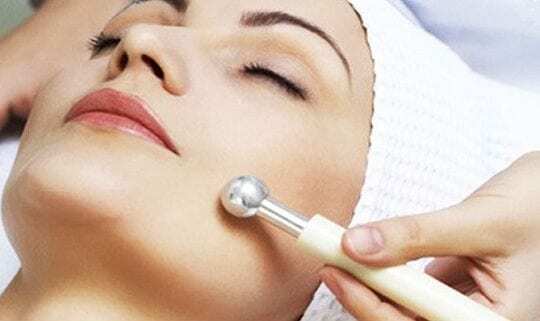 The cosmetics are very effective and leave the skin supple and glowing. 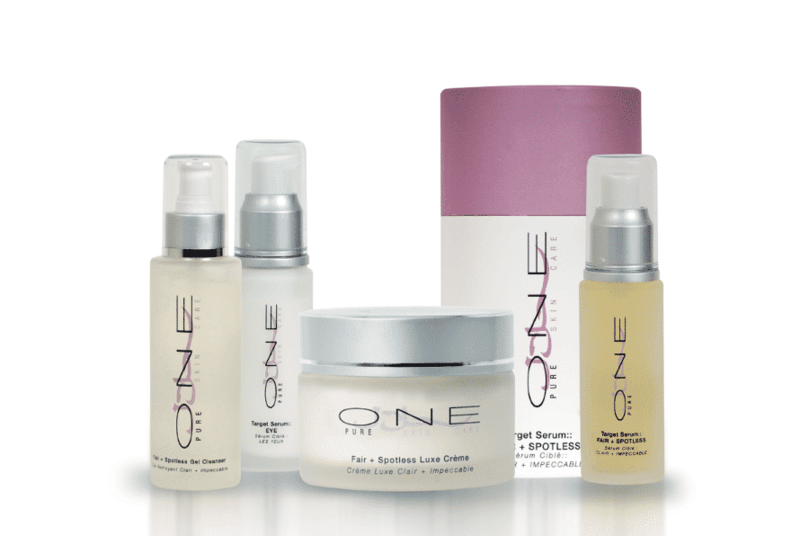 One Pure Cosmetics can be easily found on their website and are truly sensational. The products have remedies for various skin issues such as acne, dark spots, wrinkles etc. Their skin care products manage to solve all skin care problems whereas their beauty products enhance the beauty. All the products are completely halal for the customers. Their natural ingredients include whey protein, chamomile and rose water etc. They have outlets in the kingdom of Saudi Arabia and the United Arab Emirates too. You shouls also have a look at these Top 10 Arabian Perfume Brands You Must Give A Try. ↓ 4 – Glow by Claudia Nour U.S. 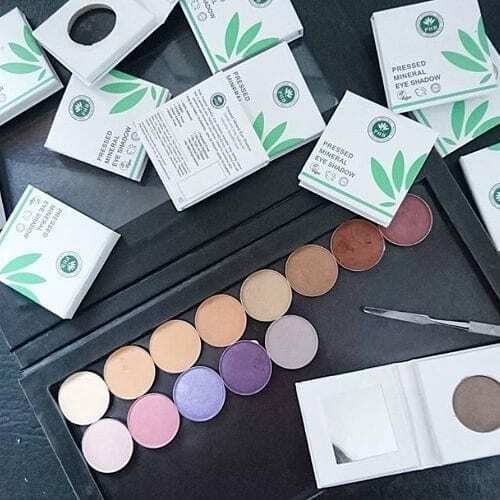 This makeup brand is halal certified and its products have an amazing variety. Every product including bronzers, blushes, lipsticks and eyeliners etc is available in great quality and variety. A latest collection of products have been revealed by the brand which includes custom concealer, cleansing scrub, stack able jars, liquid shimmer drops, skin care’s essential set etc and much much more. Their website keeps the customers updated about various latest fashion trends, hacks and skin care techniques too. 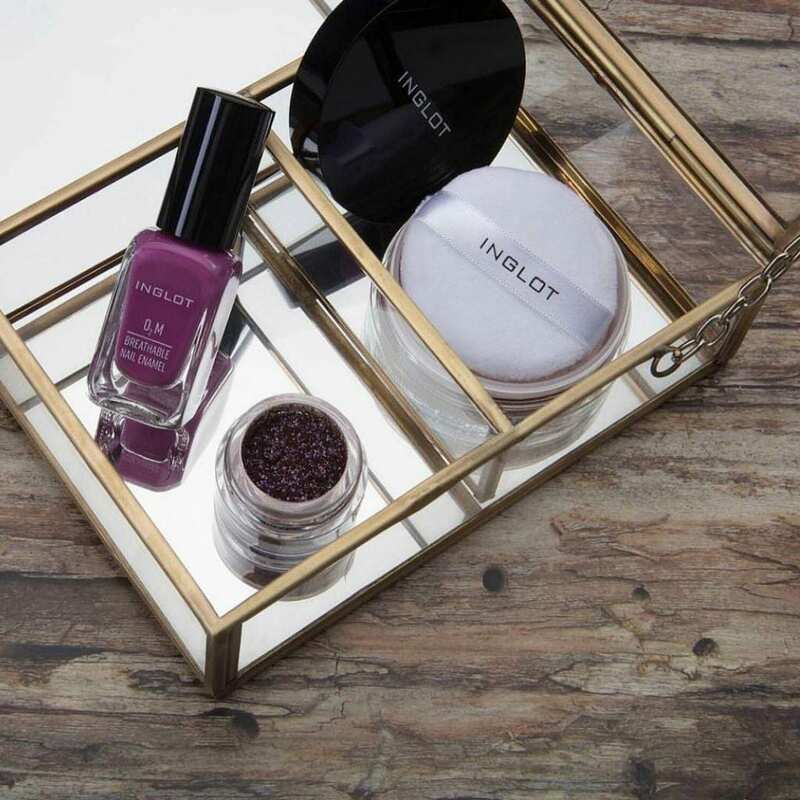 Inglot cosmetics has finally succeeded in producing breathable nail polishes. 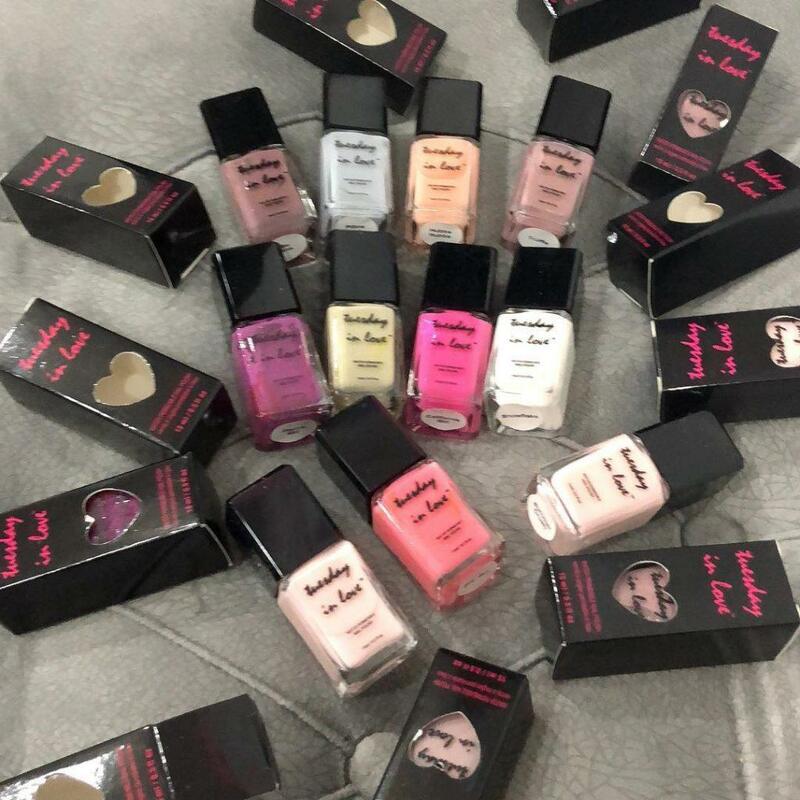 They have announced that these nail polishes are breathable which means that women can perform wuzu and namaz while wearing them. 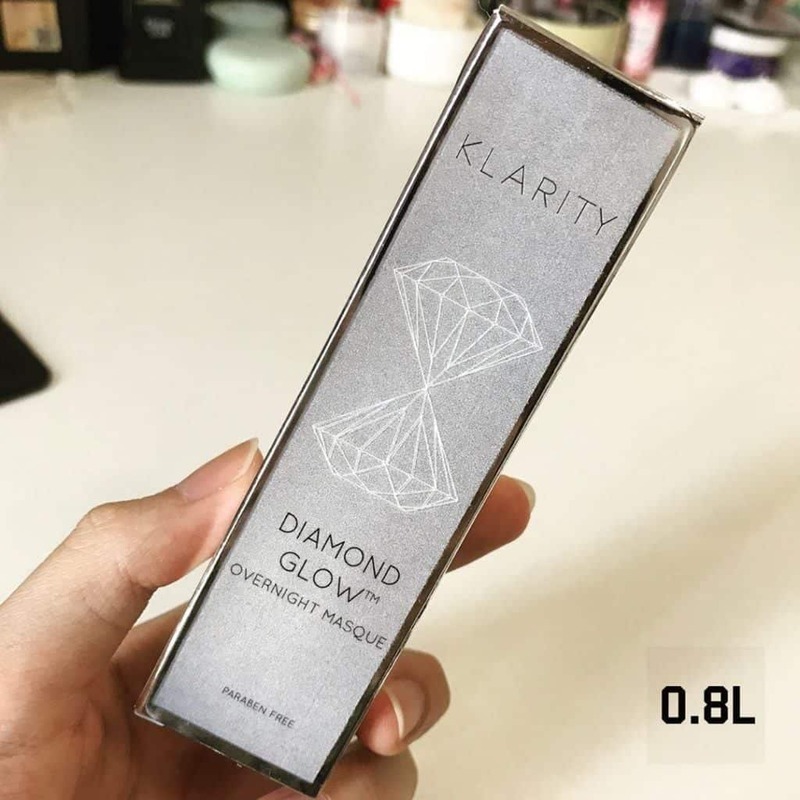 Klarity has been able to make itself the first halal makeup certified brand in Singapore. The makeup products and cosmetics of Klarity are completely paraben-free. Klarity has an amazing range of skin care products too which have multiple pros for the customers. The most popular product of their brand is the CC cream. It provides a flawless finish to the skin along with a radiant glow. Klarity strongly believes that to maintain a youthful skin, high standard products must be used therefore they make special products for the customers which gives long-term results. The makeup line by Masarrat Misbah is the first ever halal certified makeup brand that is based in Pakistan. Its makeup range comprises numerous lipsticks, foundation creams, eyeliners, lash volumizers, mascaras, etc. The products are available at their retail outlet as well as their website too. The products are completely halal and special care is taken while assembling the products for the customers. The most trending products currently include silk foundation, liquid lipstick, perfect wear eyeliner and matte luxe. 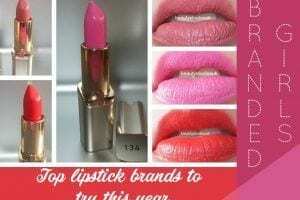 The latest range of lipsticks has fine quality enchanting colors and they are also pigmented. 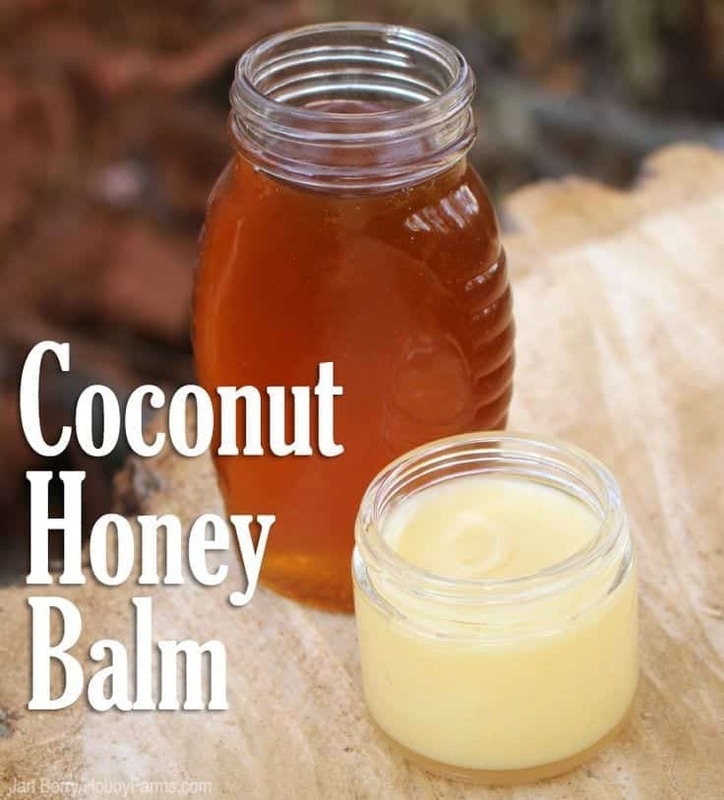 Most importantly, they are made from a wonderful blend of Vitamin E and Shea butter.